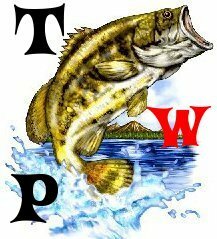 fishing forever » other forums » Off Topic » CRAWFISH???,CRAWDADS?? ?, OR CRAYFISH??? 5 Re: CRAWFISH???,CRAWDADS?? ?, OR CRAYFISH?? ?